Barbados Prime Minister Freundel Stuart just returned from the third Nobel Laureate Symposium on Global Sustainability where he rubbed shoulders with Nobel prize winners and famous and not so famous environmentalists and world leaders. National Geographic quoted Freundel Stuart like he really meant what he said and would back it up with action. Dozens of contractors hired in Barbados Flood Prevention & Drainage plan – but the Graeme Hall wetlands sluice gate is still broken! 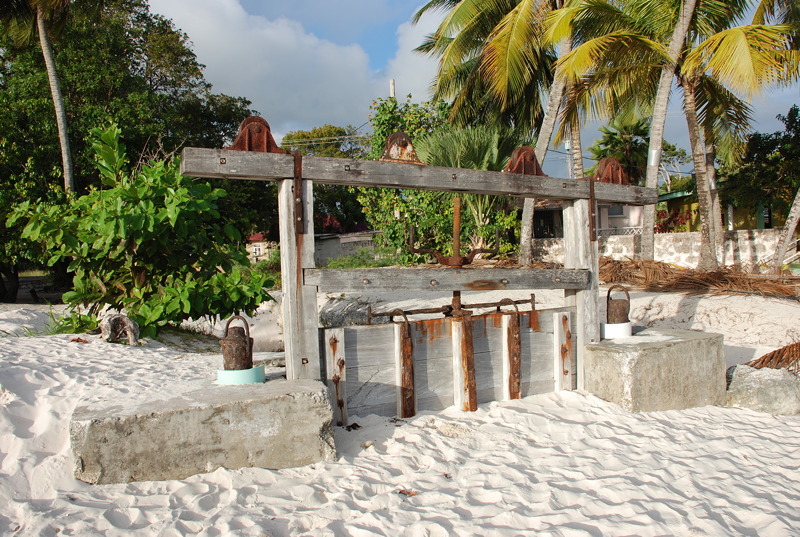 Has a political decision been made to not repair the Graeme Hall wetlands sluice gate? A reader sends us this quote from a government press conference carried by The Barbados Advocate and some commentary and a question: Has a political decision been made to not repair the Graeme Hall wetlands sluice gate? “Thirty-six contractors will be awarded contracts before the end of this month for well digging and cleaning throughout the island in an effort to minimise the incidence of flooding. The recently announced government programme to hire contractors to clean grates, wells and generally maintain the drainage systems is admirable and long overdue. The Thompson government should be congratulated for “pre-emptive” action rather than waiting for the crisis as was the effective policy under the Owen Arthur government. Sometime ago the Thompson government changed the name of the Ministry to “Ministry of Environment, Water Resources and Drainage” and this indicates the DLP government recognizes how critical the drainage systems are to the overall health and economy of Barbados. Nonetheless, one vital repair to the drainage infrastructure is missing: the government sluice gate controlling waterflow in and out of the Graeme Hall wetlands has been broken, rusted and blocked by silt for many years. This integral and important part of drainage management on the South Coast has been inoperative for years, apparently because the government is seeking revenge against the owner of a facility within the Graeme Hall watershed. Thus the environmental health of a large area of the South Coast has been put at risk against the public interest. Will the sluice gate be repaired under the current operation as seems advisable… or, has a political decision been made to continue to not repair the Graeme Hall wetlands sluice gate? 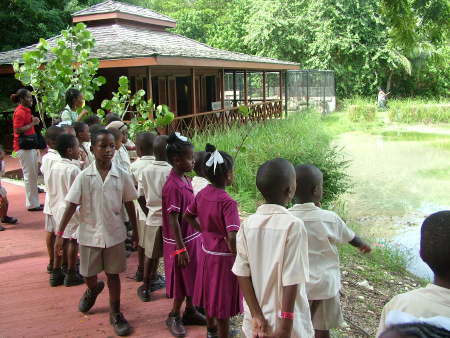 February 16, 2010 Barbados Advocate accurately reports Graeme Hall Nature Sanctuary press release! 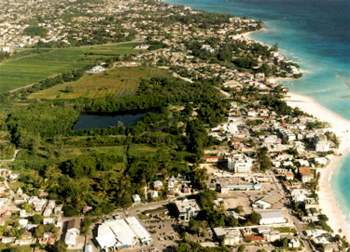 Barbados Advocate accurately reports Graeme Hall Nature Sanctuary press release! Watchers of news media and political elites stunned as one of Barbados’ major newspapers apparently ceases censorship of story. – completely ignoring major story developments, including the launching of an international treaty complaint. – re-wording nature sanctuary press releases to remove references to government incompetence or wrongdoing. – failure to fairly report the central issues being contested between the government and the sanctuary and how these issues impact the Bajan public. 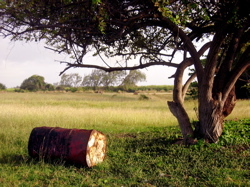 – failure to report the government’s removal of environmental protections for Graeme Hall lands so developers can profit from a national public treasure. – re-writing history: falsely reporting that the new shorebird sanctuary project is a “first” for Barbados (Ya. Right) while not mentioning Graeme Hall. – refusing to confront elected and appointed government officials for their agenda of putting corporate profiteering before the long-term interests of our country. 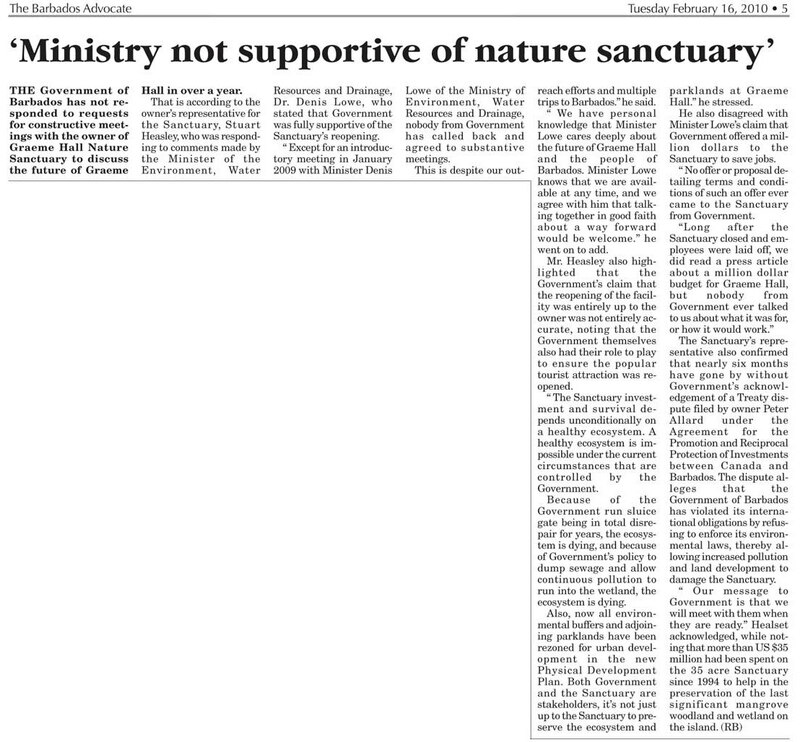 Frankly, we were surprised and incredibly pleased to see the Barbados Advocate story “Ministry not supportive of Nature Sanctuary”, but we don’t know if this is a major change in policy by the Barbados Advocate – or perhaps the mistake of a junior editor on the weekend who didn’t know the “official” position of silence on this story. I guess we’ll find out in the coming weeks what happened to cause the Barbados Advocate to print … (gasp!) the truth! We’ll also see if any reporters ask Barbados Environment Minister Lowe about the total disconnect between his version of events and that being claimed by Graeme Hall Nature Sanctuary. The Government of Barbados has not responded to requests for constructive meetings with the owner of Graeme Hall Nature Sanctuary to discuss the future of Graeme Hall in over a year.